Your tanning plateau has met its match! 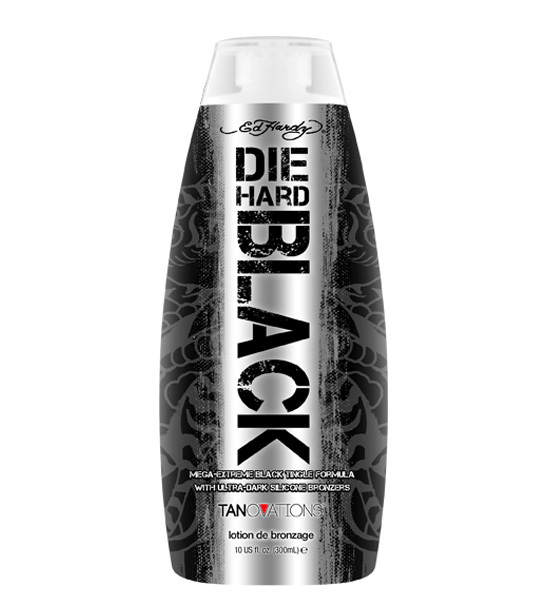 Die Hard Black s supreme darkening formula will take you to new tanning heights No need to wait, get dark and stay dark starting now. Melanobronze will stimulate melanin activity to help you achieve optimum color, faster. We are extremely Die Hard about your color so you don t have to be!